Velychkovsky, Vasyl [Величковський, Василь; Velyčkovs’kyj, Vasyl’], b 1 June 1903 in Stanyslaviv (now Ivano-Frankivsk), Galicia, d 30 June 1973 in Winnipeg. Redemptorist priest and bishop of the underground Ukrainian Catholic church. 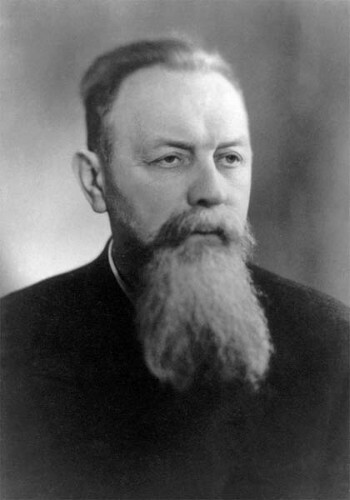 He took monastic vows, was ordained (1925), and served as a missionary priest in Volhynia (1925–35) before being named hegumen in Stanyslaviv. When the Soviet authorities liquidated the Ukrainian Catholic church after the Second World war, Velychkovsky was arrested for refusing to convert to Russian Orthodoxy and sentenced to 10 years' hard labor in the GULAG labor camps. After he was released in 1955, he lived under KGB surveillance. 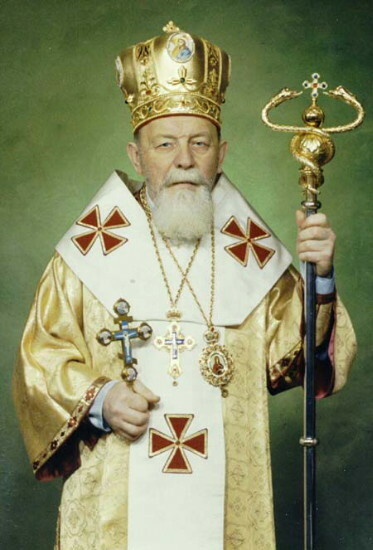 In 1959 he was secretly consecrated bishop of Lutsk by Yosyf Slipy in Moscow. In 1968 he was again arrested and sentenced to three years of strict-regime imprisonment in Komunarsk in the Donbas. Upon his release in 1972, Velychkovsky was permitted to emigrate to his family in Yugoslavia. From there he moved to Rome and then Canada, where he died not long thereafter. He was beatified by Pope John-Paul II in June 2001. His relics were subsequently enshrined in Saint Joseph’s Ukrainian Catholic Church in Winnipeg. Velychkovsky is the subject of a biography by S. Bakhtalovsky (1975).